Voice search is the buzz word these days in the search engine industry and among all SEO and digital marketers.This advanced technology lets us search by communicating verbally with the search engines. With numerous Internet-enabled devices in the market, voice-based searches are becoming increasingly popular day by day. Many of the recent studies forecasted that voice search is going to be the future and by 2020, 50% of internet searches are going to be voice searches. Primarily how we use voice searches is quite different from how we use text-based searches. Where text-based searches are keyword oriented, voice searches depend on Natural Language Processing (NLP) technology. Voice searches require search engines to be smarter to understand a conversational human query and process it to show the relevant results. Search engine giant Google has been evolving its technologies and algorithms since long years to deal with various voice-based searches. It introduced Hummingbird and Rankbrain algorithms that let Google better understand user queries used in diverse screens and without screens. Now as an SEO and internet marketer what do these search engine updates mean to you? How are you going to optimize websites for voice searches? How does voice search optimization help you in attaining high traffic from heterogeneous devices? These are a few questions which you need to look after as early as possible to stay one step ahead of your competitors. You may do the following things to boost your website’s search engine rankings for voice searches. Select and use keywords keeping voice-based searches in mind. Be sure to utilize conversational keywords, long-tail keywords, LSI keywords, WH keywords (what, where, when, how-to etc.) that your customers use in their conversations. Create great contents focusing on your audience and customers. Your content must answer questions on the given topic. Add FAQ section in your content and make it human and device friendly. Analyze the mobile usability of your responsive website as it is going to be a deciding factor. Optimize your site’s loading time. Use Gzip, browser caching, CDN etc. to deliver your site faster on users’ smartphone browsers. Do local SEO. Make sure to use “near me” key-phrase in your site’s contents. List business details on Google My Business and consistently build accurate NAP citation. 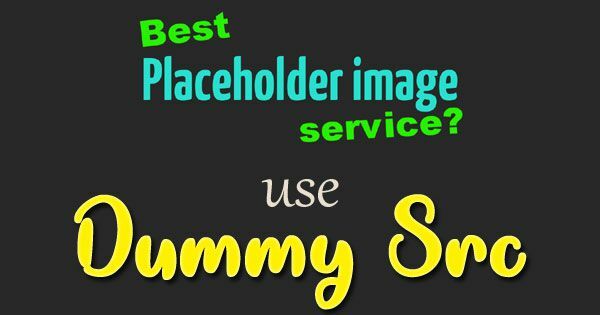 Make use of the structured data Schema. It lets search engines pinpoint and index important details of your business and contents efficiently. Keep an eye on the developments in Artificial Intelligence and Machine Learning updates. 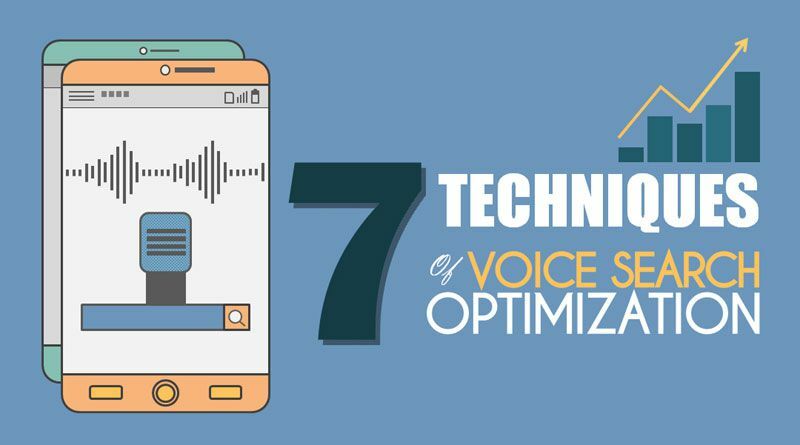 In addition to these seven voice search optimization techniques, you must continue building links and social signals. Inbound links have always been crucial for organic ranking and they are going to be forever. Make sure you are utilizing skills and resources to acquire high-quality backlinks from authoritative websites on your niche. Watch your social media strategies and tweak techniques to build an audience, a community around your brand. Bring more user-engagement to build a consistent and strong social signal that helps in search engine ranking, for both keyword and voice-based searches.